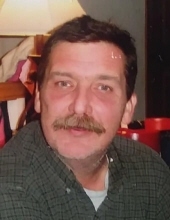 Dennis Earle Rhodes, 63, of Portsmouth, passed away Sunday, April 7, 2019, surrounded by his family. He retired from Newport News Shipbuilding. In his free time he enjoyed watching squirrels, football, and auto racing; but most importantly he enjoyed spending time with his family. He is survived by his wife of 41 years, Vickie Rhodes of Portsmouth; two daughters, Stephanie Reed of Houston, TX and Veronica Lane and husband David of Honolulu, HI; four grandchildren, Hannah Alvarado and husband Marcus, Reagan Reffke, all of Portsmouth, and McKenzie and Zachary Lane of Honolulu. As well as sister-in-laws, Patti Ellis and Susan Varner; brother-in-law, Jim Burchett; many nieces and nephews; and other devoted family members. He is predeceased by his mother, Margaret Nicholson; and sister and brother-in-law, Nancy and John Woodworth. 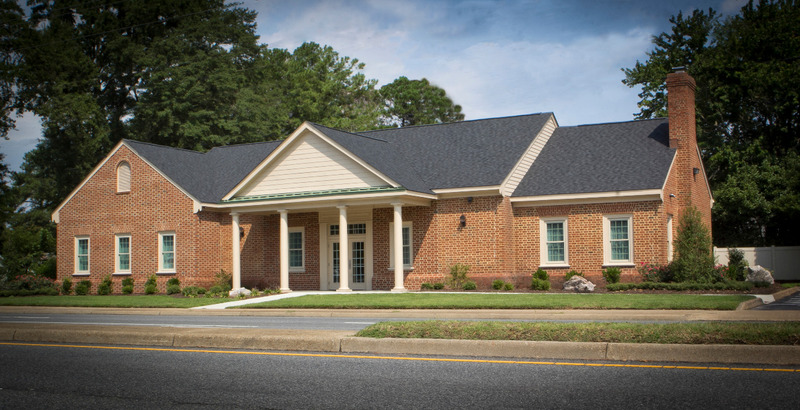 A funeral service will be held 3 P.M. Friday, April 12, at Sturtevant Funeral Home, Portsmouth Blvd. Chapel. Burial will follow in Olive Branch Cemetery. 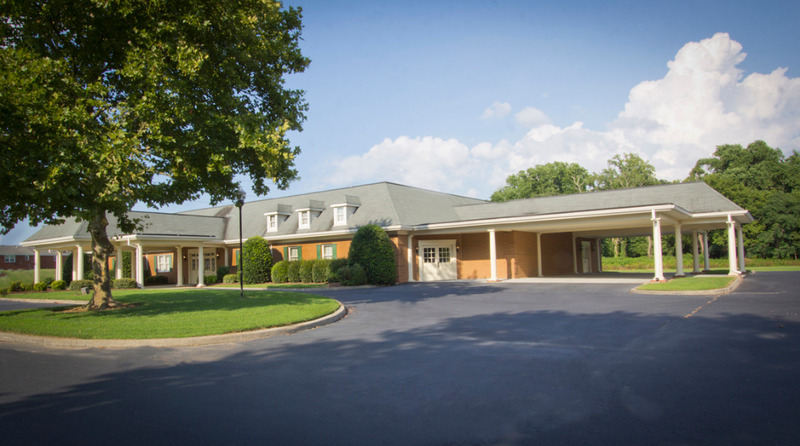 The family will receive friends at the funeral home Thursday from 7 – 8:30 P.M.
To send flowers or a remembrance gift to the family of Dennis E. Rhodes, please visit our Tribute Store. "Email Address" would like to share the life celebration of Dennis E. Rhodes. Click on the "link" to go to share a favorite memory or leave a condolence message for the family.